There are two spots in a trip to Northern Tanzania which I think are really worthwhile seeing, living and even spending money on it. 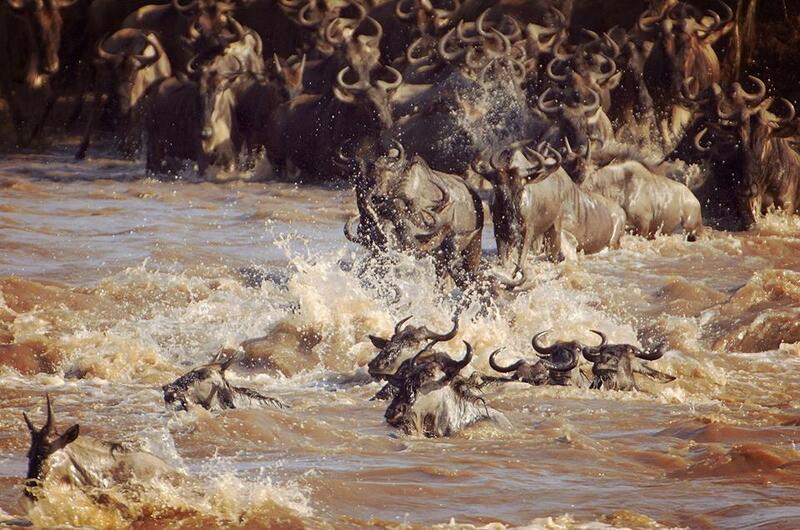 One is the Great Migration and the second one is Lake Manyara. Migration I suggest to plan to see it at least twice, but of course, in two different moments. I know it is not a cheap trip but for those who love Africa, this has to be done. Not the cheap way! 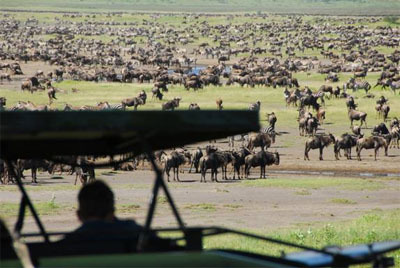 The migration trip is “a-trip-around” Serengeti and Masai Mara in an oval circle, even though most of it occurs in Tanzania and only less than a month is spent in Kenya. 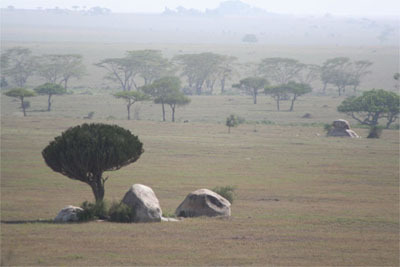 Serengeti is a huge Game Reserve and therefore has many different landscapes. This is what makes the decision to where to visit the migration vital. Mountains, hills and rivers. It crosses wide open spaces, it crosses rocky blocks, boulders, koppie as you wish to call them. Lions and leopards love to hide in between each crack. Desert grass, bushes and pans and even across borders. They, of course, do not need a visa nor a passport! The season dictates their movements and the rains help to decide when to go further, when to stop for a while, where to have babies, where to hang out. 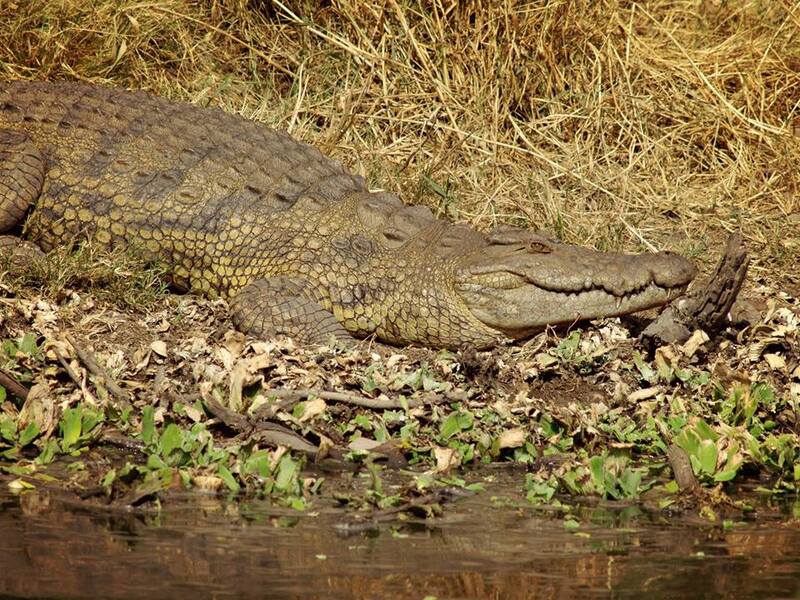 You want to be there when the mother give birth to the little ones and but also when they need to fight their way through the Mara River. The babies, the youth, the young-grownups, that vital circle that will determine who will survive. River flows but also the migration flows. 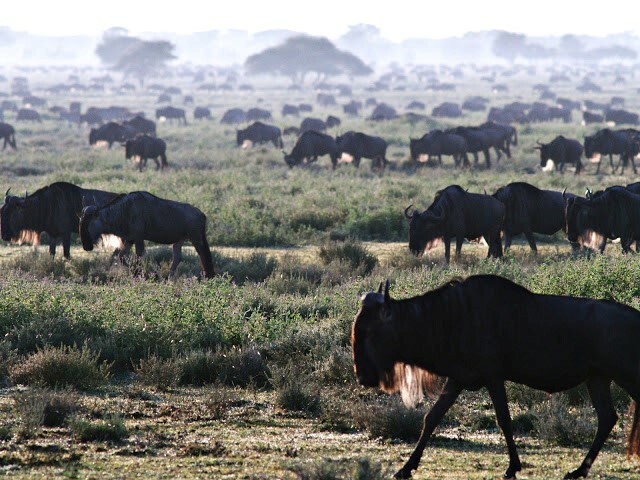 Wildebeest and zebras all in line, followed and surrounded by lions, hyenas, jackals, vultures, eagles and when near the river by crocks. Tough time and tough life. Feelings and tension are in the air, love and tender is by the each calf and fawn. It is not only a photograph to be snapped!